Jessica Woll, Attorney & Managing Partner - Woll & Woll, P.C. 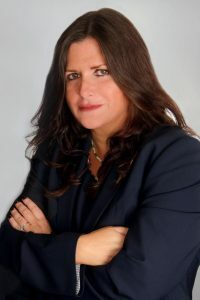 With nearly 25 years of family law experience, including her knowledge of crisis counseling, Jessica Woll is expertly qualified to guide her clients through the tumultuous experience of divorce and custody disputes. Her finesse at combining knowledge of the many facets of the law, with equal parts compassion, creativity and tenacity, has made her a formidable champion for her clients. Jessica is also a fierce advocate for the well-being of children and her mantra for divorcing parents to “remain child-centric at all times” has helped her clients to remember to keep the best interests of their children in the forefront.